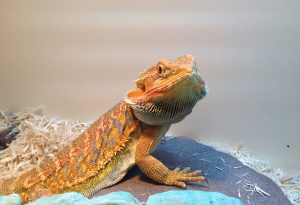 Among all the fur-free creatures that can be used as pets, a bearded dragon is one of the best pets that you can keep. They are easy to keep in enclosed spaces due to their medium sizes. This makes it affordable and easy to cater to them. There exists a number of accessories that can be used to take care of the bearded dragons. In this article, however, we have greatly narrowed down your hustle with a review of some of the best bearded dragon accessories. Turtles always need to live in a clean environment. 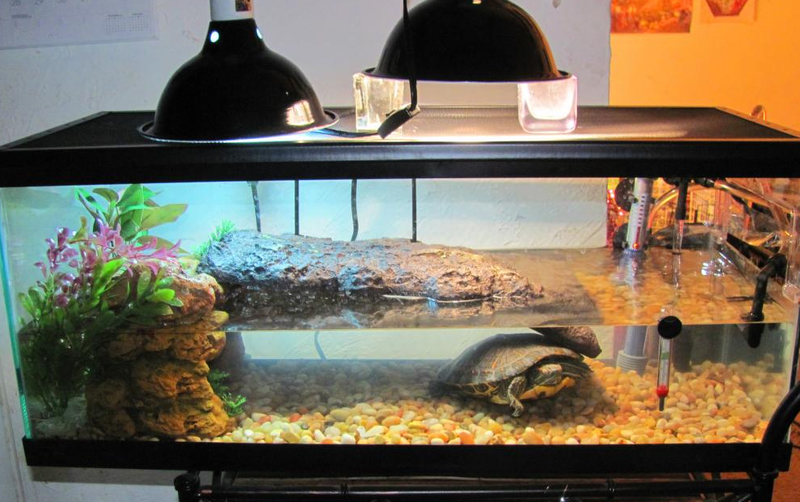 This means that you need to have a good filter system that can properly, efficiently and quickly clean the water the turtles live in. it also serves best turtles like painted turtles and sliders that are semi-aquatic. There exists a number of filters out in the market. Some are dangerous for the turtles hence you have to look for the best turtle filler to clean your turtle’s environment. In this article, we have reviewed a few filter options that you can always take.